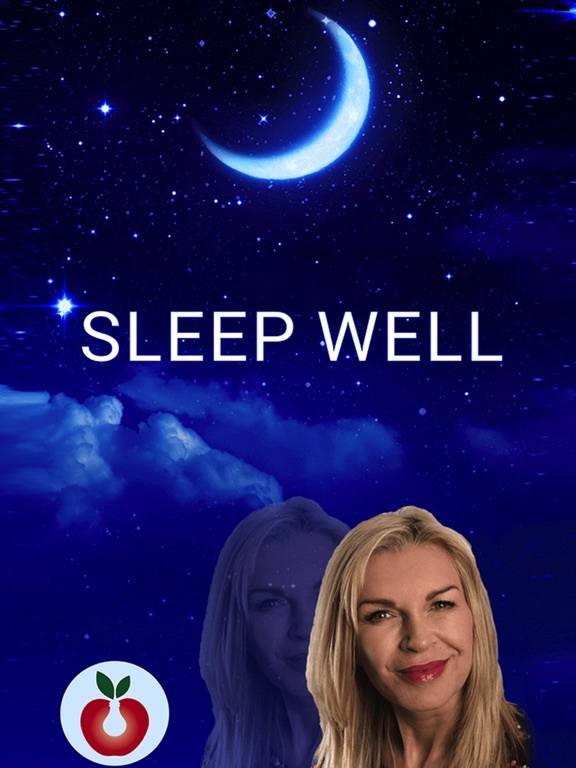 Sleep Relax & Calm app: insight & download. 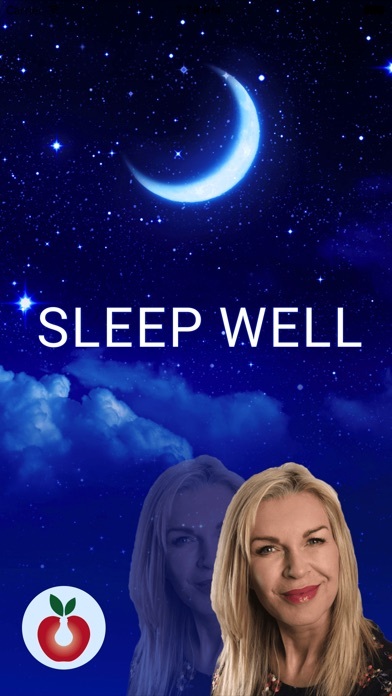 out with her beautiful Sleep Well hypnosis meditation to help you too. more of her self help audio hypnotherapy available as inApp purchases.